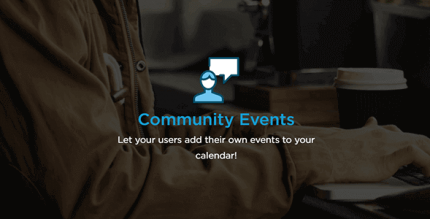 Community Tickets is a WordPress plugin from Modern Tribe developers, that extends the functionality of Community Events and Event Tickets Plus plugins so that your website visitors can seamlessly create and sell tickets for the events they submit to your calendar—without needing to access your WordPress admin dashboard. With flexible payment and fee options, Community Tickets gives you control to setup your business exactly how you want it. 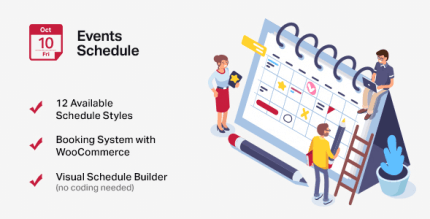 The fab four of Community Tickets, Community Events, Event Tickets, and Event Tickets Plus creates a truly interactive calendar experience with revenue potential that is sure to be a huge hit with your organizers. 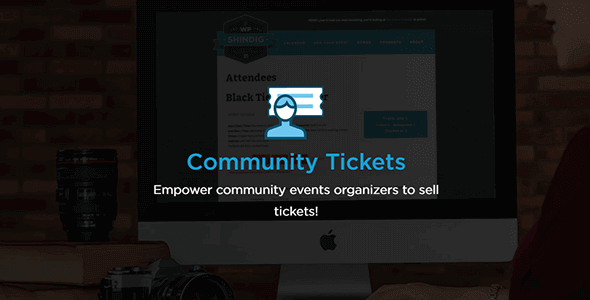 Note: Community Tickets can also be used with Community Events and legacy ticketing plugin WooCommerce Tickets. 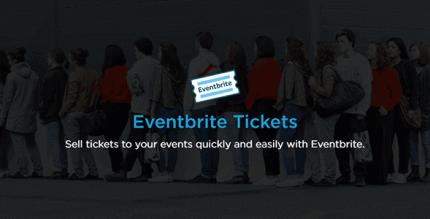 Community Tickets enables events or organizers to sell and submit events with tickets to fill in front end of your site. First, you need to have Community Events add-on. Than you can extend it functionality, installing this plugin. When you install a plugin and scroll to the bottom, you will see a new section there. It allows you to add ticket to the events. First, you need to fill ticket name and the description. You can set a price for your ticket, start day and end of sale. Also you can fill, how many tickets available to stock. Once you done, just save the ticket and finally submit the event. You will see all the event information what been processing to front end of the site. If you click on “My events” button, you will be able to see full description of all events and you can look in the attendees information for each event. There you will see the order number, order status, purchaser name, purchaser email, ticket type, ticket number, security code and when time comes, you can allow them to check in. You can also get sales information for each ticket: there you get the events summary, the date, event ID, organizer and organizer PayPal information, the total tickets sold, the ticket name and how many of them has been sold and left in stock and finally the total revenue. 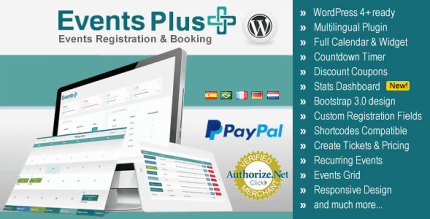 This makes ordering and processing tickets easily from a front end of your site.